The CEO of the State IT Agency (Sita) received death threats after he initiated an organisation-wide crackdown on corruption. But Setumo Mohapi has vowed he will press on with plans to clean up the government agency. 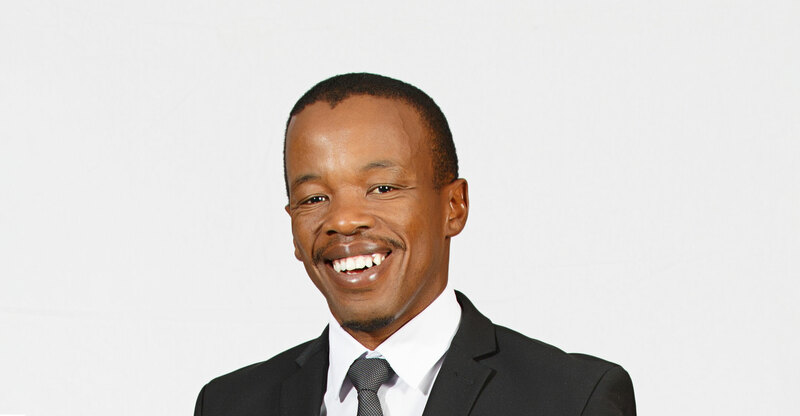 In a wide-ranging podcast interview with TechCentral on Tuesday, Mohapi — who joined Sita in 2015 from Sentech — said he is determined to fix the troubled agency, which is responsible for about R2bn/year in IT procurement spend on behalf of government departments. He has dismissed several employees and referred some cases to the Hawks for investigation. Mohapi, who is credited with turning around the fortunes of Sentech, where he was also CEO, said he discovered that corruption was rife at Sita after he took the reins on 1 April 2015. Employees were running their own IT companies on the side, and in some cases even saw to it that these companies won lucrative supply deals awarded by the agency. Zimbabwe was ruined by corruption, looting and handing out farms to people without any interest in producing for the nation. South Africa is following in Zim’s footsteps. SITA is plagued by corruption. Why can’t these people just live honest lives and do honest work? “The CEO of the State IT Agency (Sita) received death threats after he initiated an organisation-wide crackdown on corruption” – Wow.